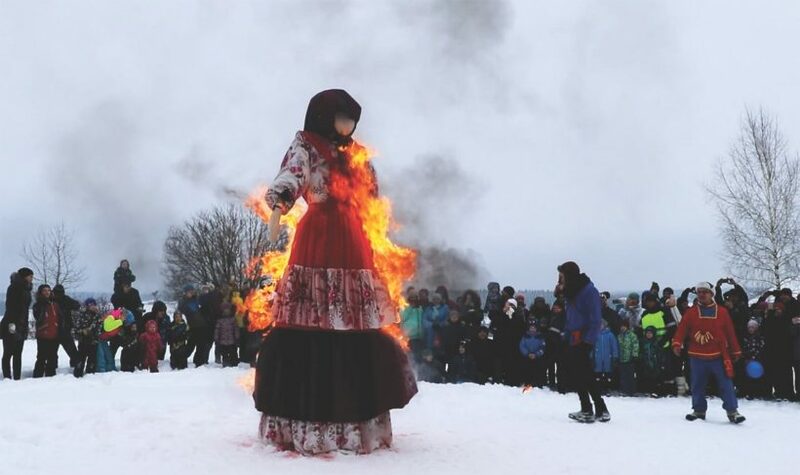 Merry Maslenitsa- following all the traditions in Elagino! 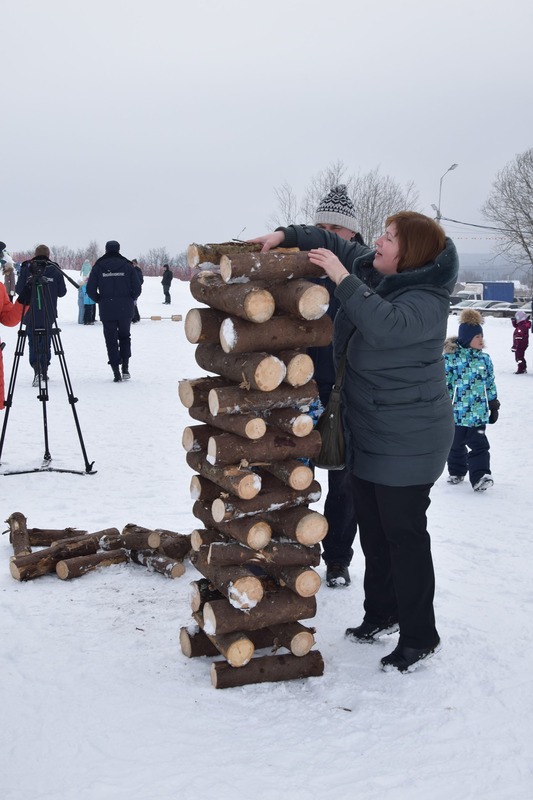 Wide celebration of Maslenitsa by residents of Naro-Fominsk urban district passed in cheerful way in Elagino Tubing Park. This time the holiday was held according to the best, most fervent Russian Maslenitsa traditions. Clowns, strongmen, refreshments, songs and dancing were creating a great mood of the visitors of the Park the whole day. Everyone found interesting entertainment for oneself on the sports Maslenitsa in Elagino. Maslenitsa fun and plays-pancake relay, cut wood, fight with bags, “tug-of-war” and many other games left no one indifferent. Active and fun contests with presents, bingo and gift certificates from the partners were a pleasant surprise for the guests of the Park, among of which there was a lucky one who received the main prize – a weekend tour in Sochi. Fun descent from the mountain is considered to be one of Maslenitsa traditions since ancient times. And every guest of the Park certainly performed it. All visitors of the Park tried with interest and enjoyed favorite rides on tubing and snowboards, freestyle on bananas, pillows and trampolines. Romantic people could fly on the hot air balloon “Twins”, under control of highly professional pilots, members of the Russian teams in various international competitions in ballooning. This balloon is one of the twenty most beautiful balloons of Russia! Everyone could go through an exciting training shooting in crossbow-bow shooting range and become a member of incendiary flash mobs and discos on the snow. 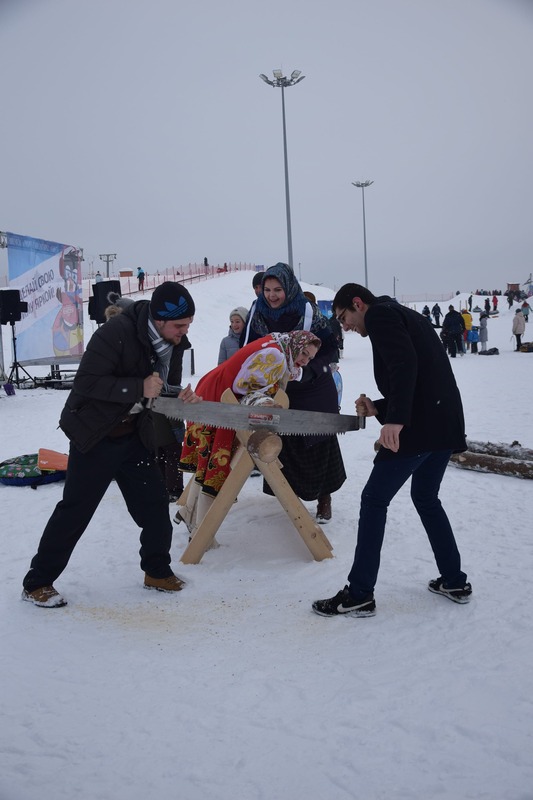 Bright and unforgettable Maslenitsa weekend in Elagino Tubing Park pleased all the residents and guests of Naro-Fominsk urban district from baby to adult. We did not say goodbye to winter but told it “See you!”. 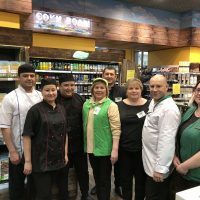 Looking forward to having new winter season!